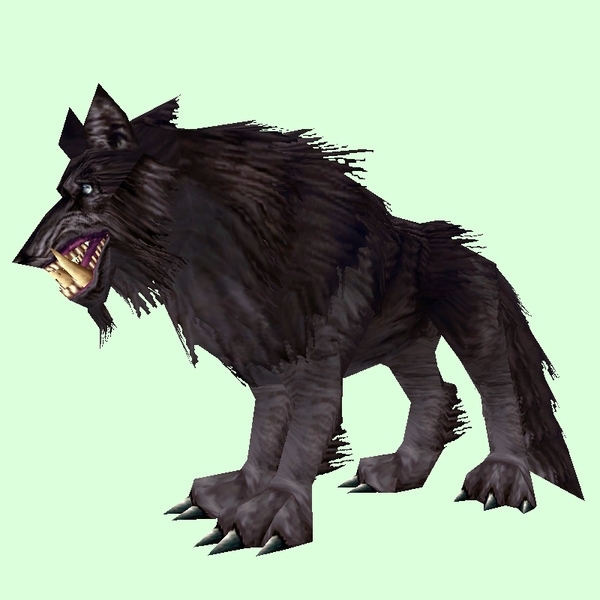 Originally named "Darkmoon Wolf" and had a black coyote appearance. Changed in 5.4. Has glowing eyes. Spawns after Moonfang Snarlers killed.